Welp, my family has made it through the first full week on the new year. And more importantly, we all made it to work and school on time! Woo hoo! 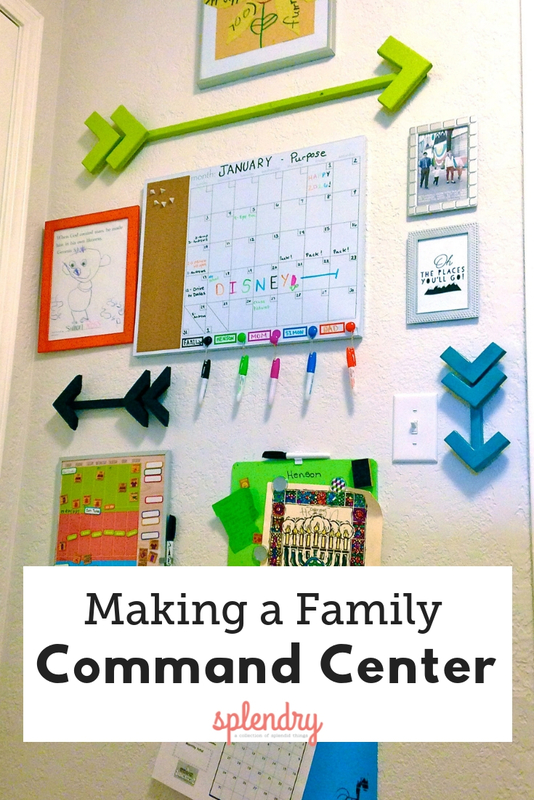 I created our family command center that I call our Wall of Purpose. 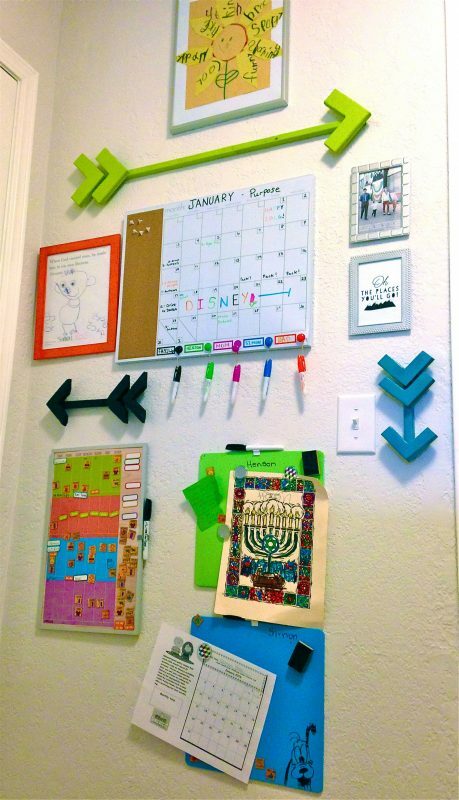 I actually created this wall at the beginning of the school year to help keep things organized and on track with both boys now being in school. 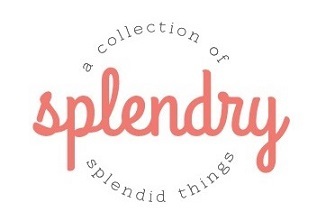 This post includes affiliate links meaning purchases made through included links may result in Splendry earning a small commission at no cost to you. This is where the whole thing began. I wanted the boys to have some more responsibilities around the house to contribute to our family, and to learn some more skills. There are all kinds of charts available out there, and I was having kind of a hard time finding just what I thought would work for us. Then I found one at Board Dudes (this is similar to the one I bought, which they don’t have anymore). I loved that each of us could have our own color. I also liked that the days were in columns that had enough room. Plus, it had some great magnets, and options to add your own items. The kids have done so great with this system. This one has changed all our lives. For real. 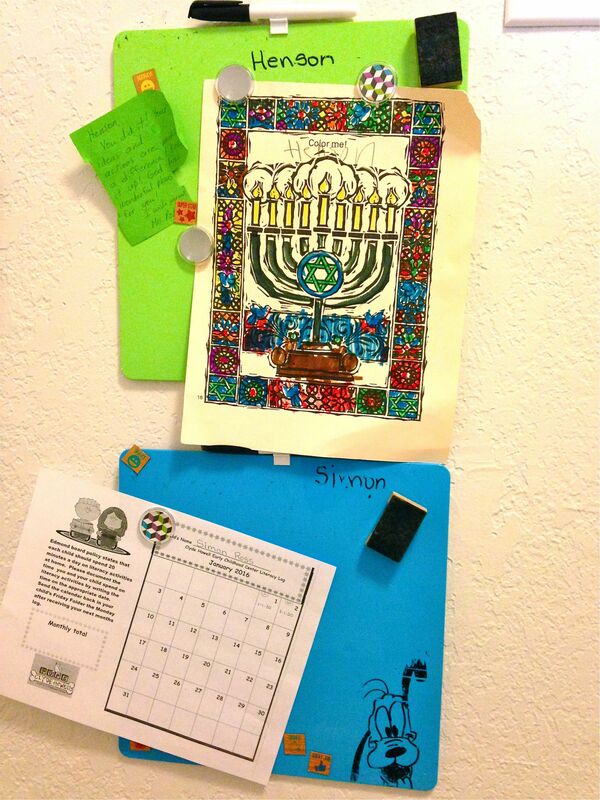 I wanted my calendar to be the center of the wall because it would help the whole fam keep track of our month. I wanted to keep the color coordinated theme of the responsibility chart, so I stuck with Board Dudes (similar) and found exactly what I wanted. 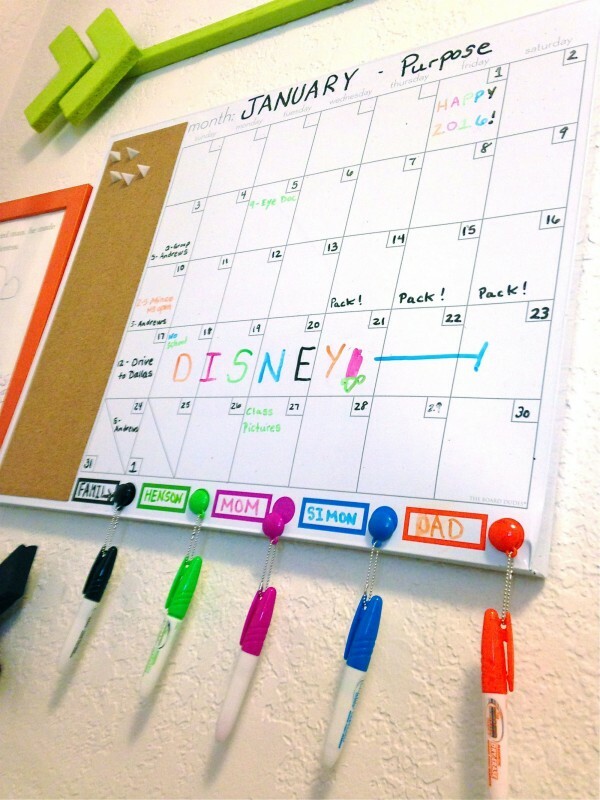 It allows us enough space to write the important things down, a cork board for important reminders, and – the best part – we each have our own color! I feel a little Monica Gellar-ish because of how much joy I get from being color coordinated. As part of our plan to be intentional, every month has a theme, or focus, for the family. Since it is the beginning of a new year, January is “Purpose”. I could say that everything on this wall is my “favorite”, but this one really might be #1. 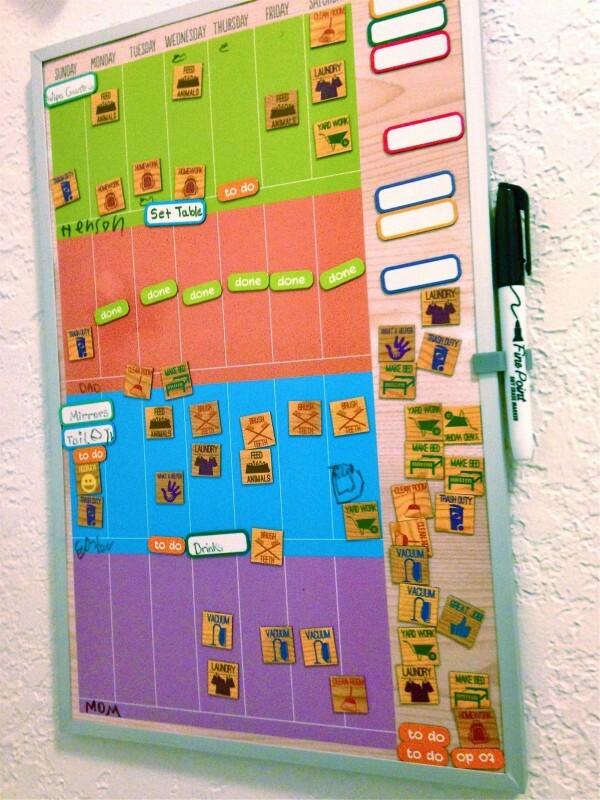 To go along with our color coordination, the kids each have their own dry erase/magnet board that matches “their” color. Important notes or reminders for school can go here, or something they are proud of accomplishing. 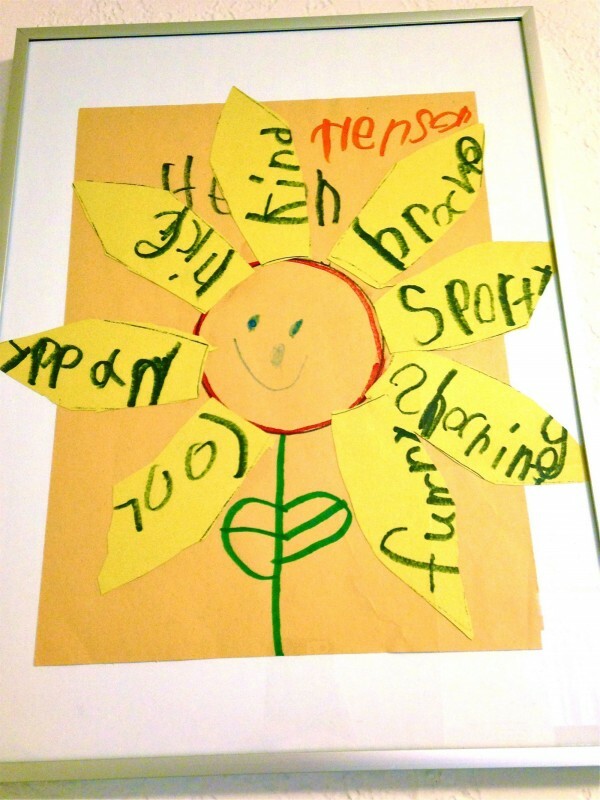 Henson currently has a note of encouragement about an event he worked hard on that he received from his teacher he had in Pre-K that he still adores. 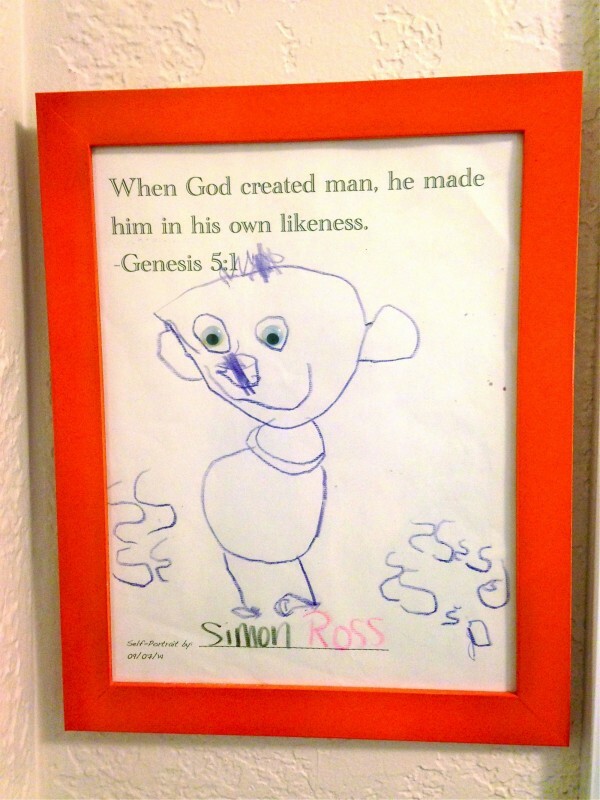 He also has been intentionally trying to improve how well he stays inside the lines when coloring, so he was very proud of this picture he completed at school. *This one is huge to me because he is becoming old enough to have more self and social awareness. He can be pretty hard on himself and we work hard on being purposeful in who we are and loving that about ourselves. 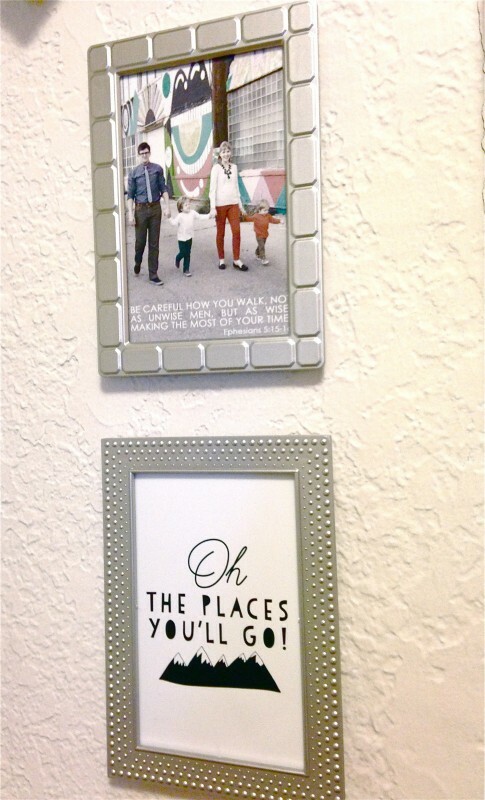 These are custom made to fit color scheme & fit the spaces of my wall by Party Gypsy. They are perfect! 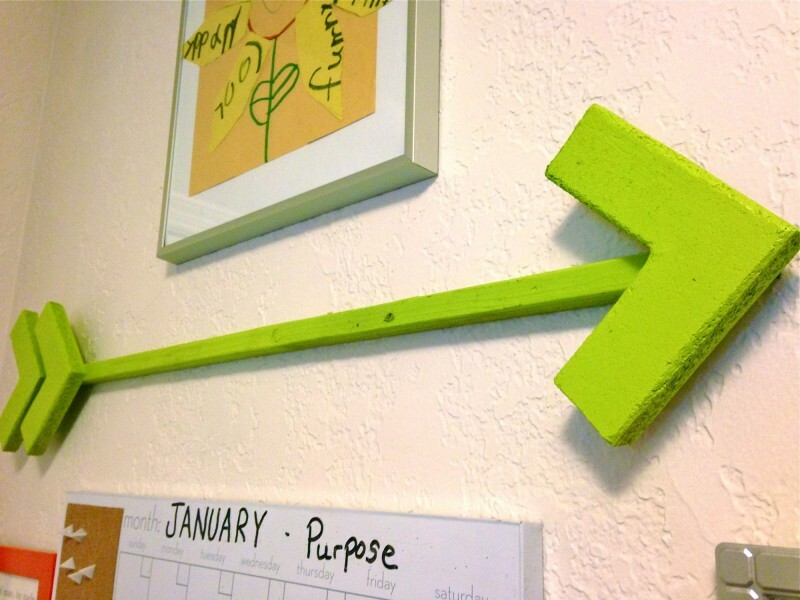 Green (points towards the outside door)- Be intentional out in the world. 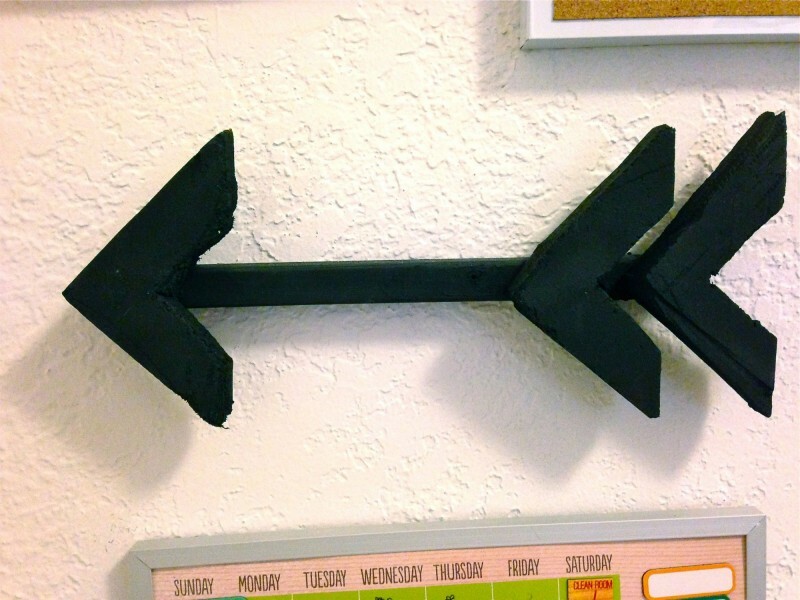 Black (points inside to the house) – Be intentional at home. 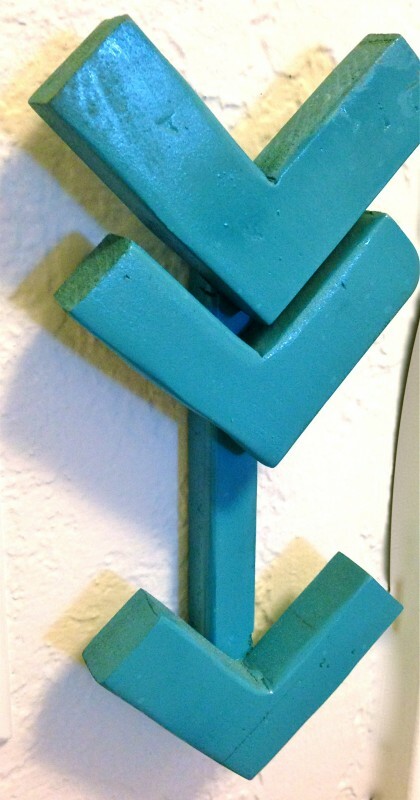 Blue (points down) – Be intentional right now/in the present. I have really enjoyed putting together my Wall of Purpose and I think our family is benefiting from it. What things do you do to keep your family on track? This is so great Aubrie. I love everything about your wall and I want one for just Jared & I. Monica Gellar would be so proud of you; heck, I’m proud of you. It’s not just…what our schedule, it’s growing your boys into thoughtful, respectful human beings. Thanks, Megs! I definitely appreciate your comments and encouragement. I need it! Ha!